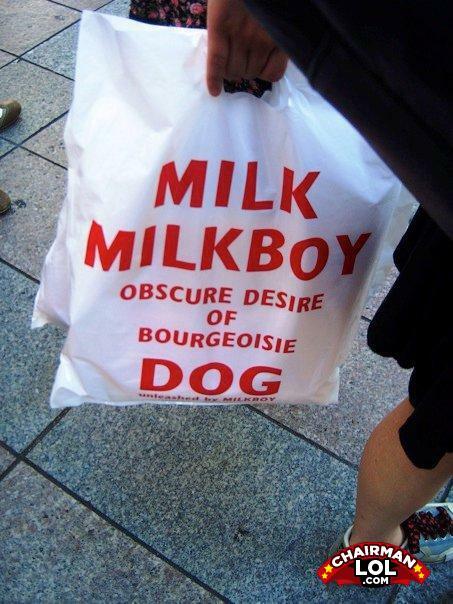 As opposed to the standard desires of bourgeousie dogs. Damn those dogs are perverts. What do chicken babies have in common? They both taste like chicken. [On the Aston Martin DBS]: "I especially like the gear lever, which is like a Power Ranger's leg"